1. In shared reading or during literacy encounters, expose students to learning blogs. Look at the structure of a blog and its features. Remember, it’s a type of text! 2. 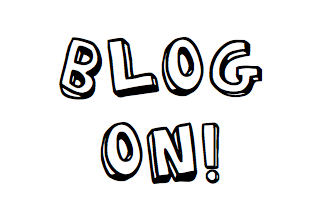 Watch videos on and find out more information about What’s a blog? See link below. 3. Introduce the class blog with a post from the teacher. Simple text like, Welcome to 1W’s Blog! 4. Teacher to model a post in modelled writing for students to view. 5. In shared reading or during literacy encounters, students can read about blogging etiquette and watch videos. Link this to cyber safety! 6. Add student users to blog. Once users have been added to blog, encourage them to login. 7. Teacher to post a blog that ends in a question. For example, My favourite part in the movie Puss in Boots was when Puss did the litter box move. I thought it was humorous and really drew on the characteristics of cats. What was your favourite part of the movie? 8. Once comments have been added, they will need to be authorised. Teacher to login to blog and approve the comments made by students. Encourage them to proof read comments and cross reference them with the blogging etiquette performed in step 5.